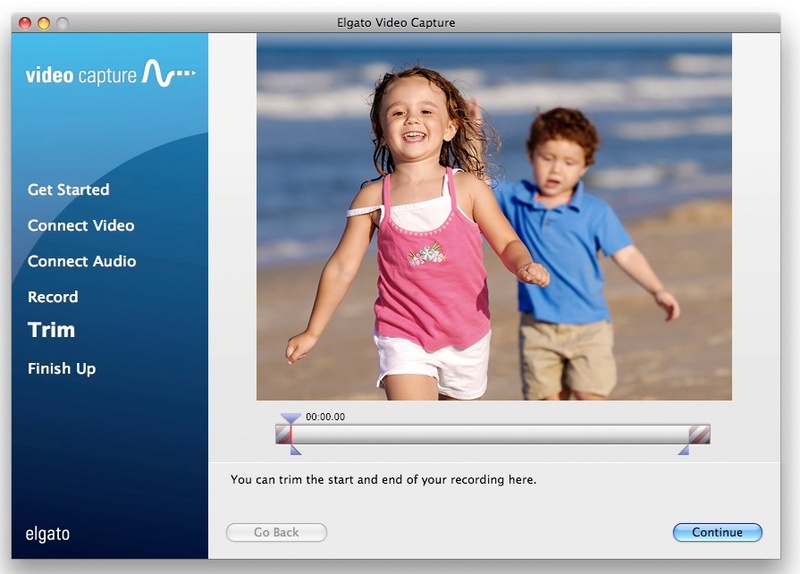 Home › Video › Video Capture › Can I edit video using Elgato Video Capture? After the Elgato Video Capture recording is complete, you can trim the beginning and end of the video in the editor to remove any unwanted video. After the desired video has been trimmed, click the "Continue" button to ﬁnalize the edit.